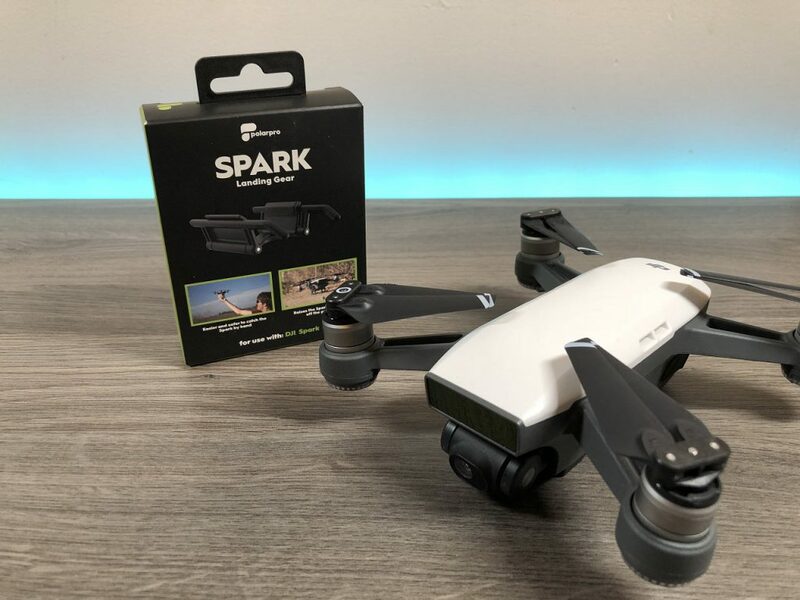 Unlike other drones, it is almost a necessity to get some sort of landing gear extension for the DJI spark due to the fact that the sparks gimbal is almost touching the ground without one installed. 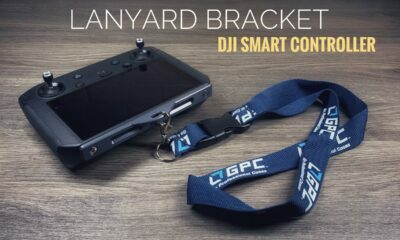 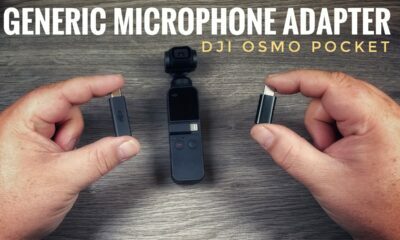 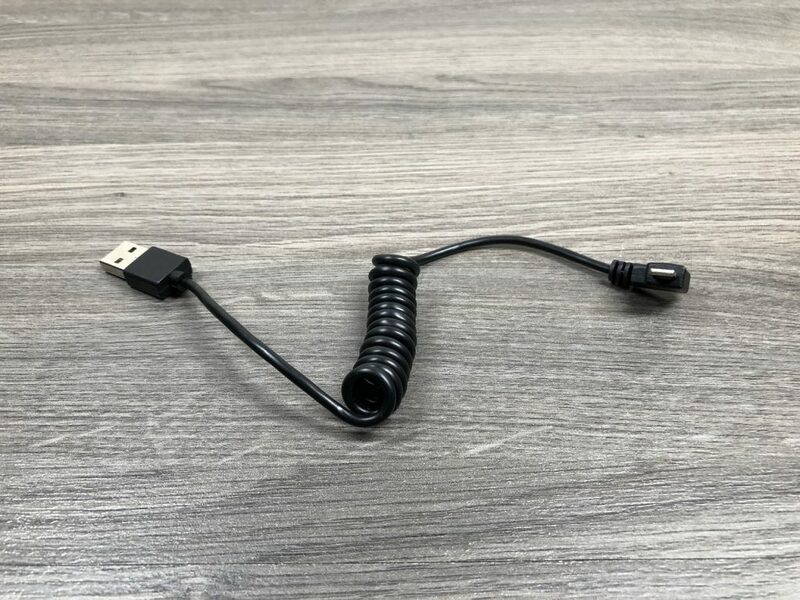 This can be a problem not for only damaging your DJI Sparks camera and gimbal during landing but it can also cause problems when even taking off. 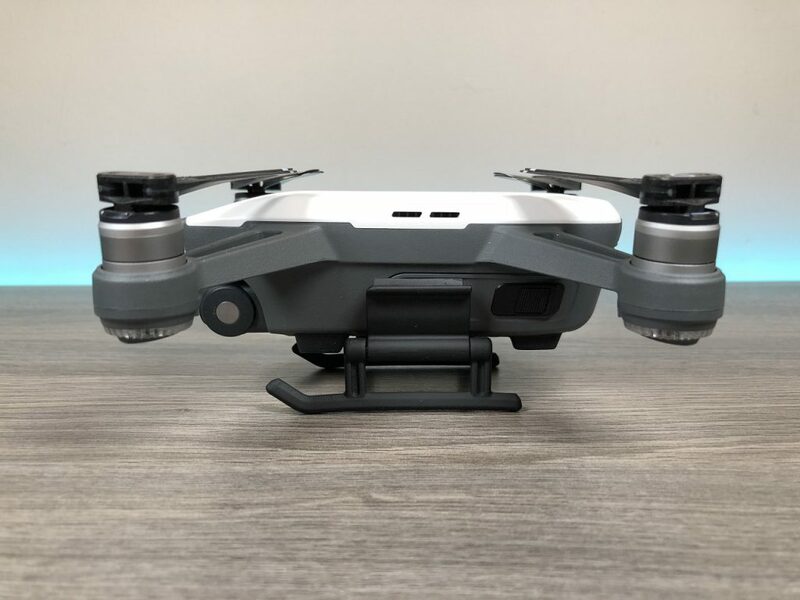 If the gimbal on the spark detects any kind of obstruction (grass, stones, etc) it will not turn on correctly and give you an error message. 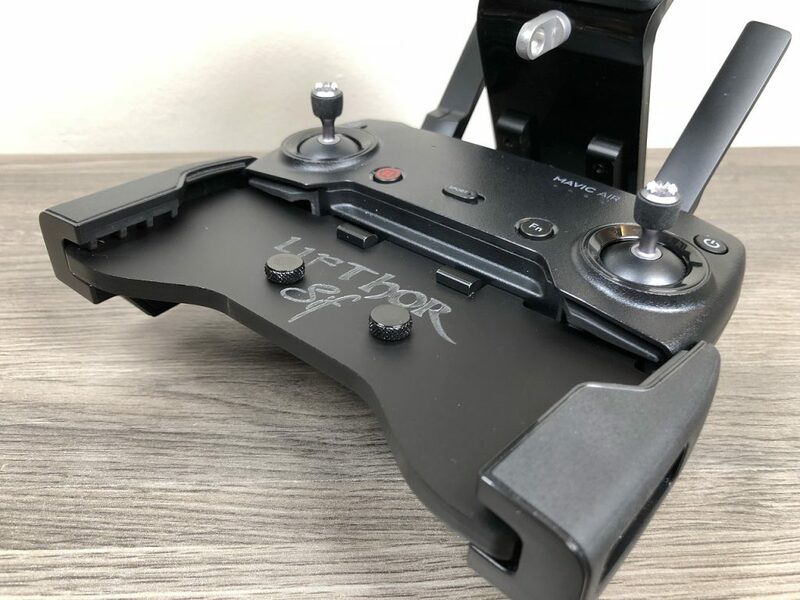 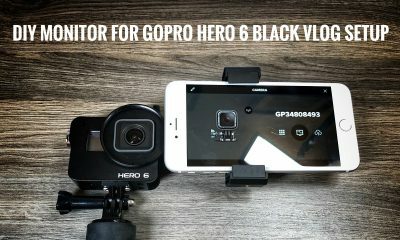 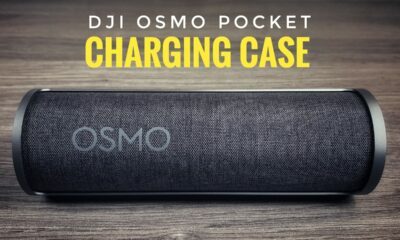 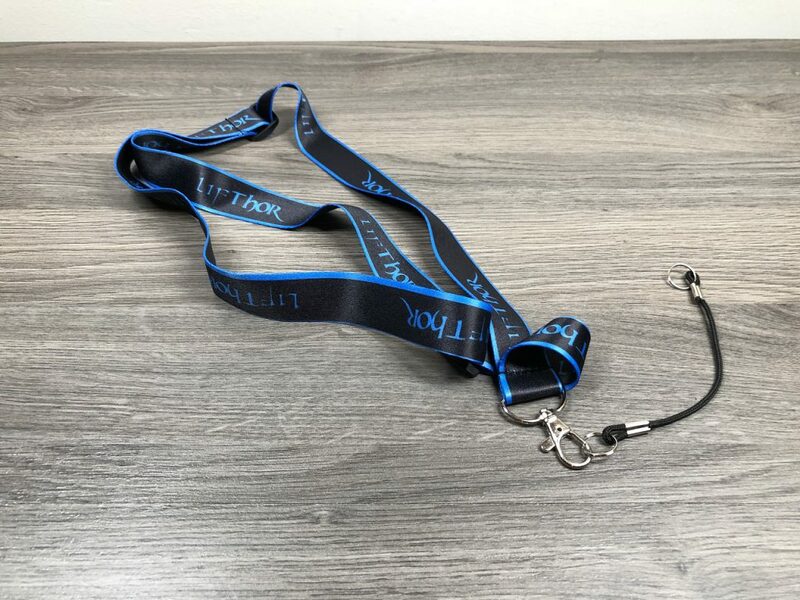 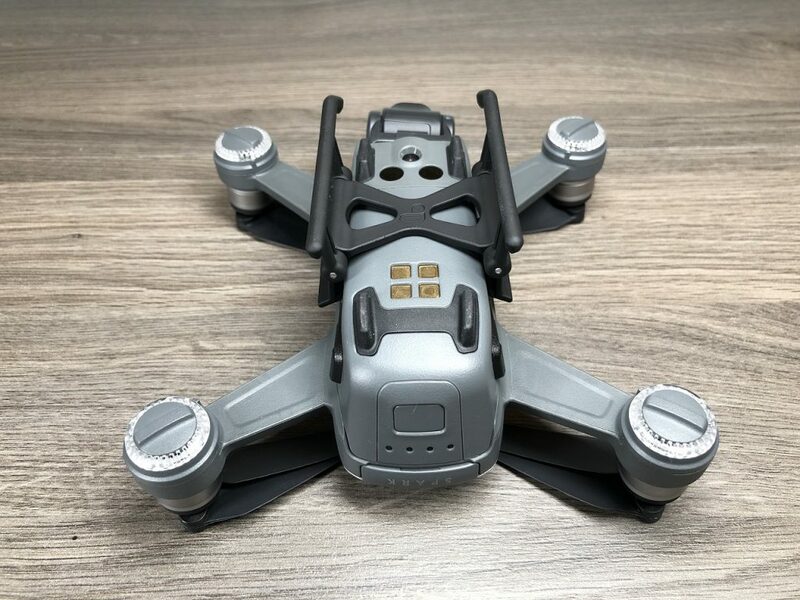 I have tried several landing gear extensions for the DJI Spark and I find the landing gear by Polar Pro to be in my opinion the best for several reasons. 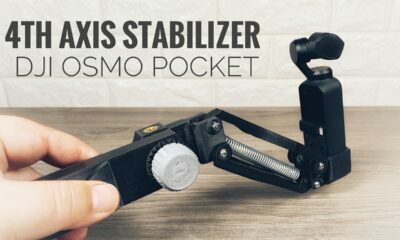 I really like the quality build. 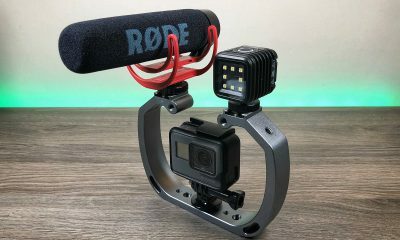 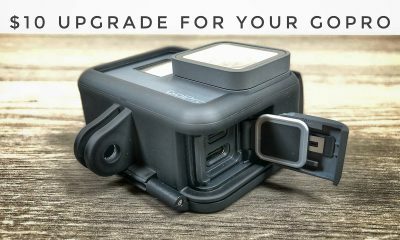 Like all of Polar Pros accessories, it just has a nice feel and build quality. 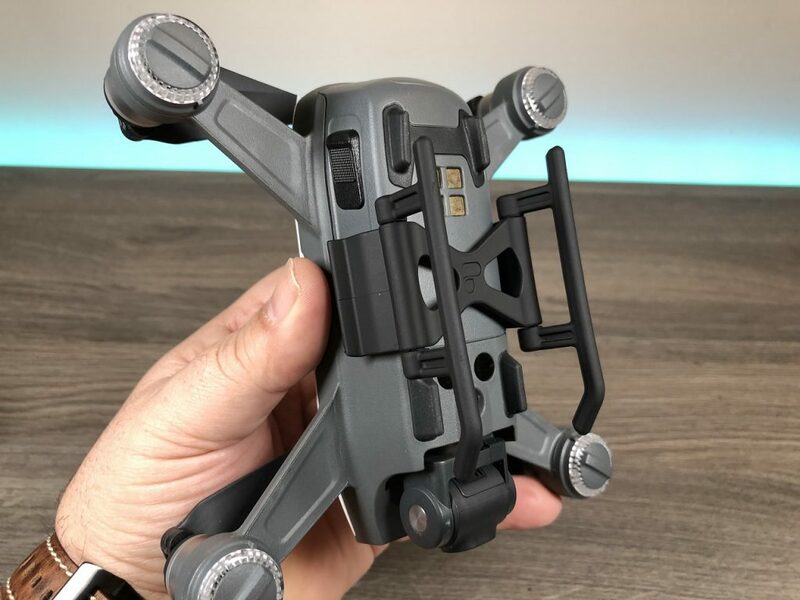 Another aspect I like about the Polar Pro landing gear for the DJI Spark is the fact that it is foldable. 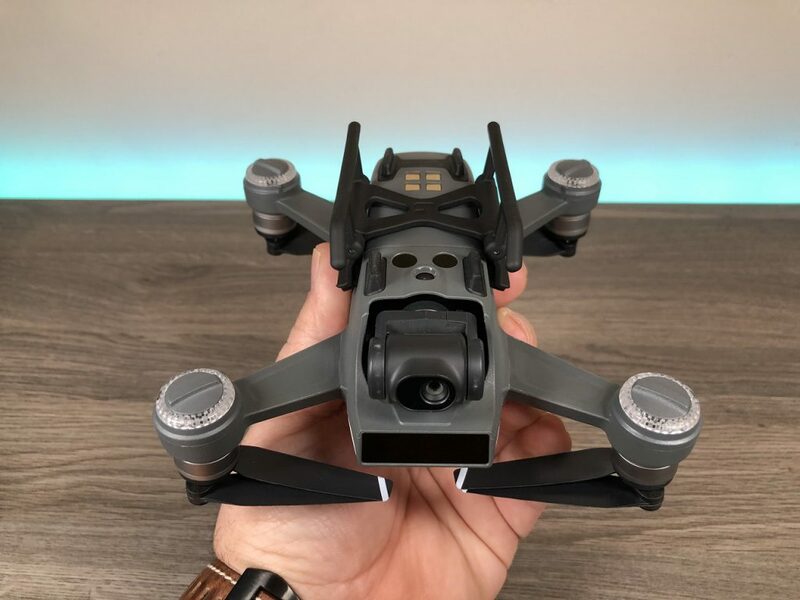 This is nice due to the fact that you can leave the landing gear installed when storing the aircraft in most cases. 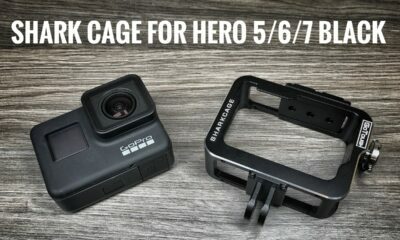 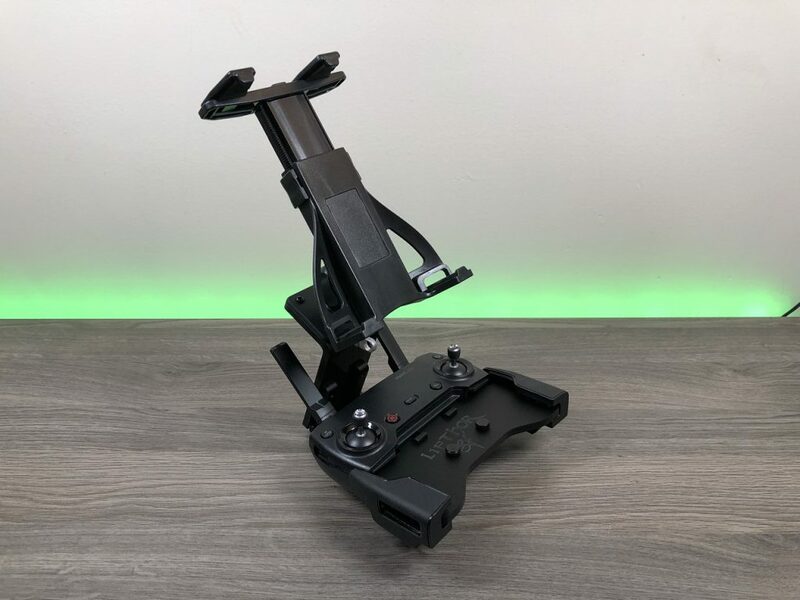 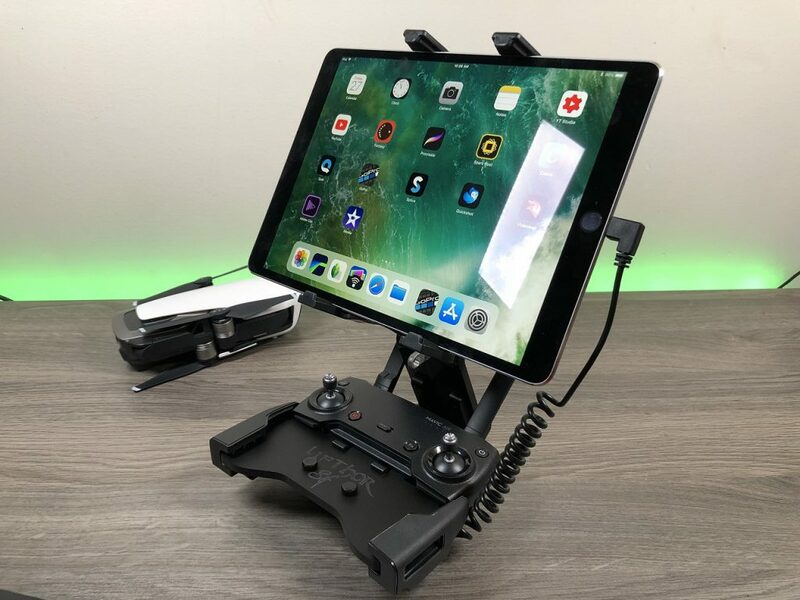 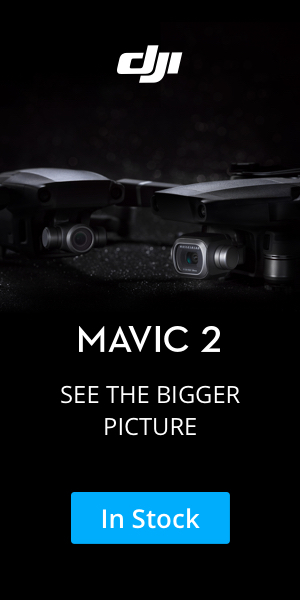 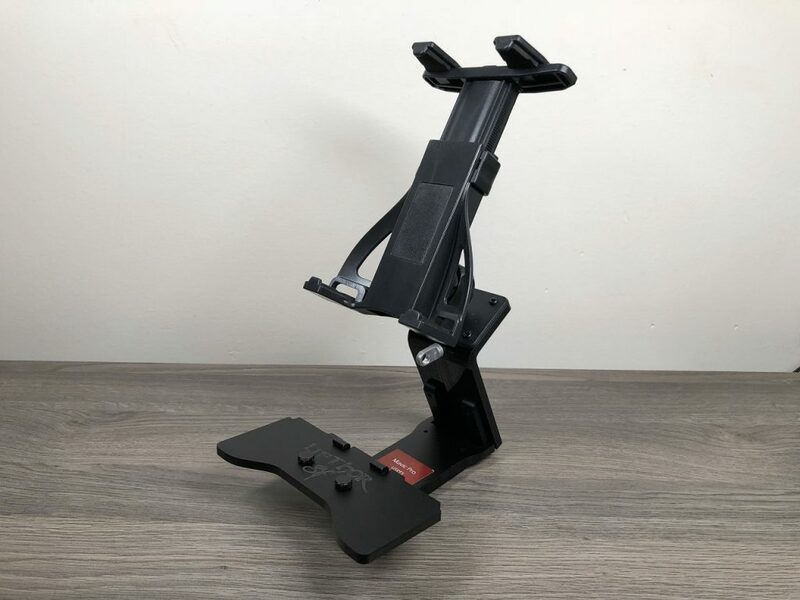 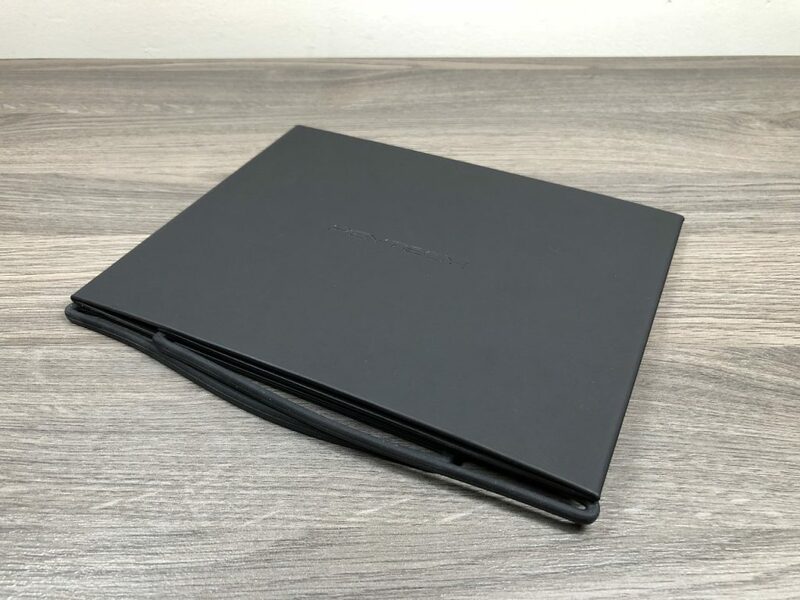 Just simply fold it up and it will fit in most existing cut-outs designed for the DJI Spark. 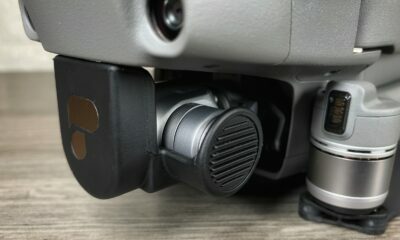 The landing gear gives the Sparks camera about an inch clearance when installed. 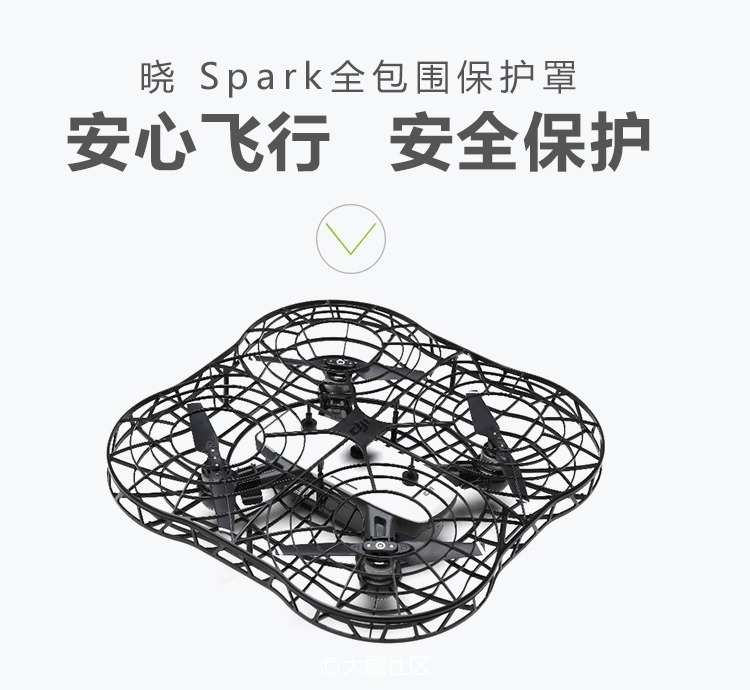 The landing gear causes no performance issues when installed on the spark. 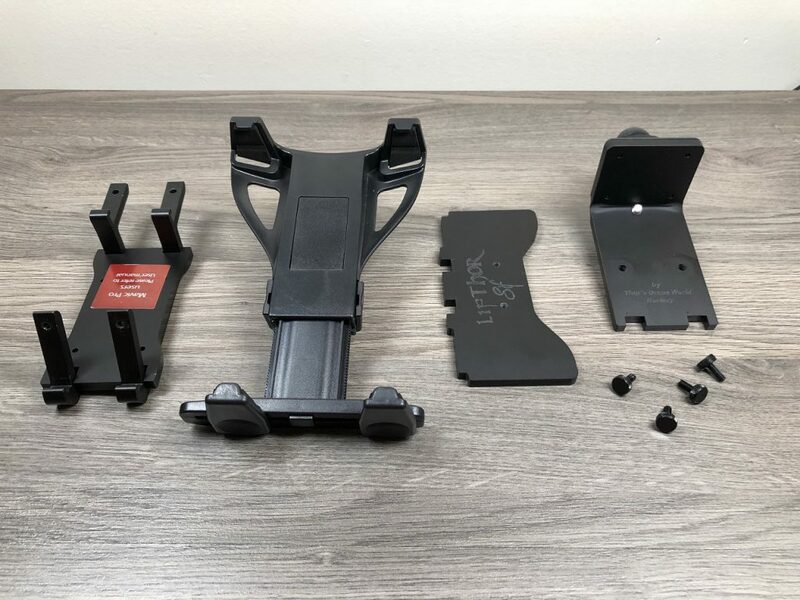 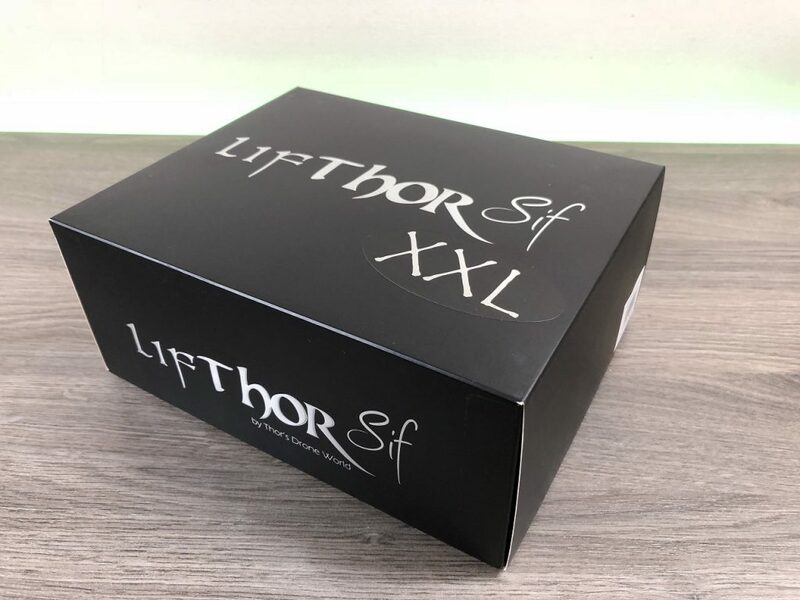 Polar Pro DJI Spark landing gear packaging. 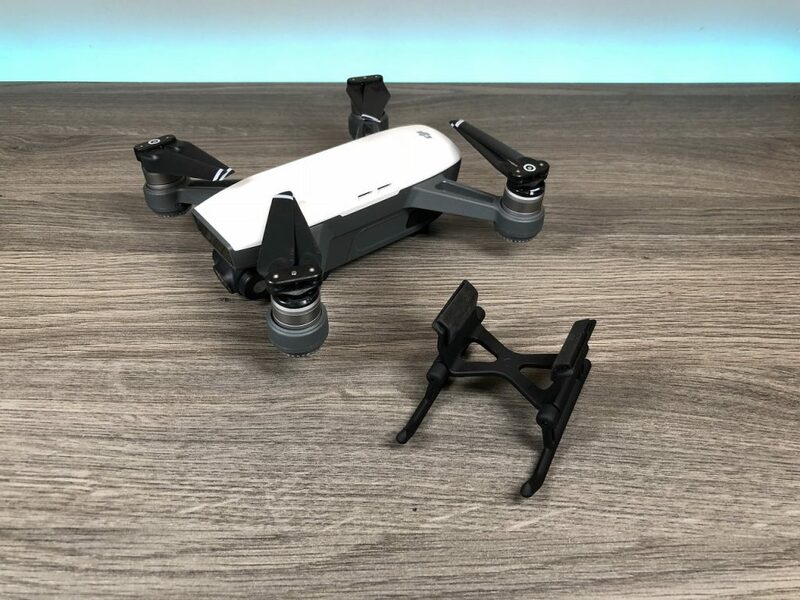 Once Installed the Polar Pro Landing gear provide ample clearance from debris that may be on the ground and provide protection for your DJI Spark’s gimbal.